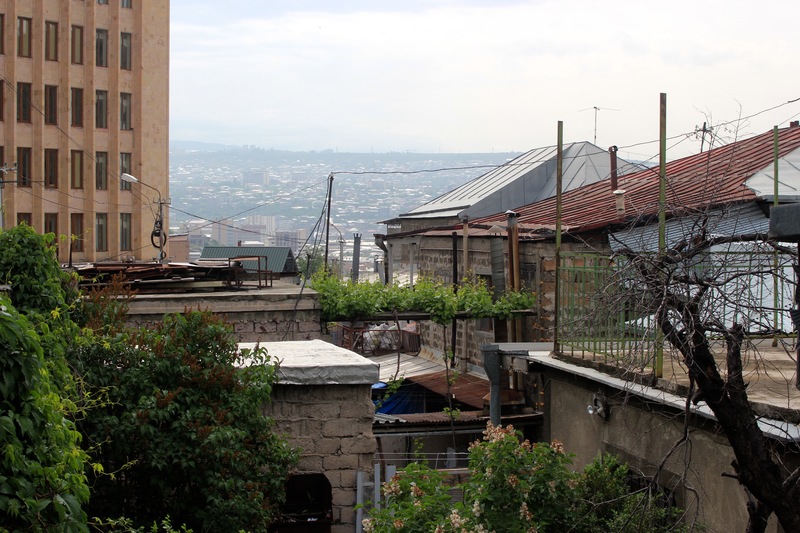 I didn’t have much time to look around Yerevan, but I was surprised by what I did see. 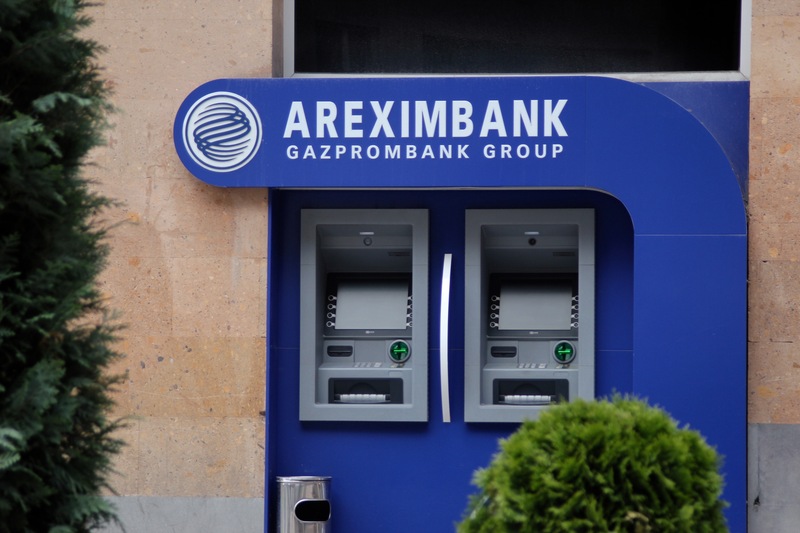 Hard to say if it was a pleasant surprise, but the capital of Armenia was certainly not what I had expected. If you squint your eyes hard enough you can just make out mount Ararat in the distance. The city is one of the world’s oldest continuously inhabited places and its history dates back to 8th century BC. However, the majority of what I saw was Soviet legacy and little of the ancient history could be seen. 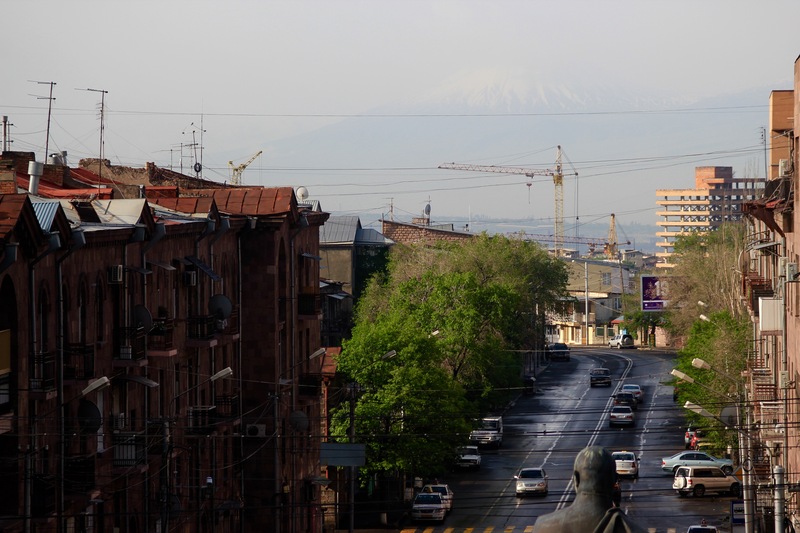 I was in Yerevan at the beginning of May. 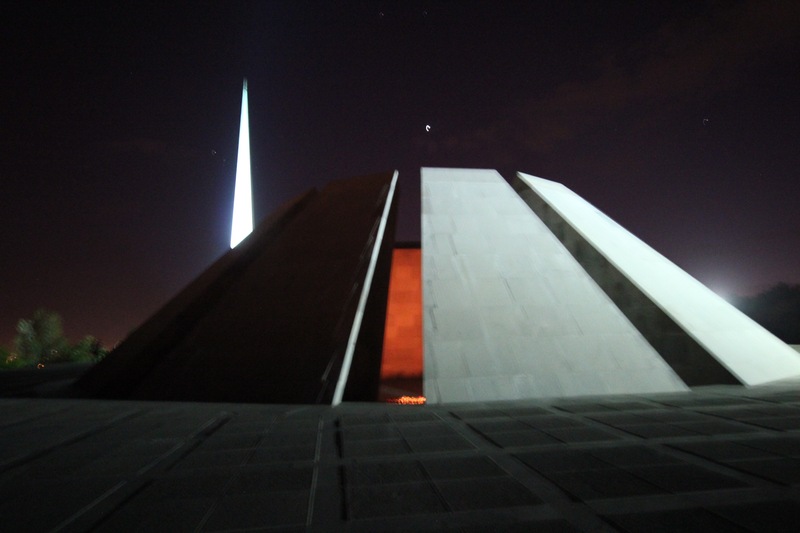 25th of April marked the 100th anniversary of the Armenian genocide. So I was met at the airport by billboards displaying very strong messages. Various posters lined the street all the way from airport to city centre. The taxi driver was keen to share the unfortunate fate of Armenians and I had to work very hard to search my brain cells that still contain some Russian. The genocide was very clearly on everyone’s minds at the time and even if some people would choose to forget, they could not. 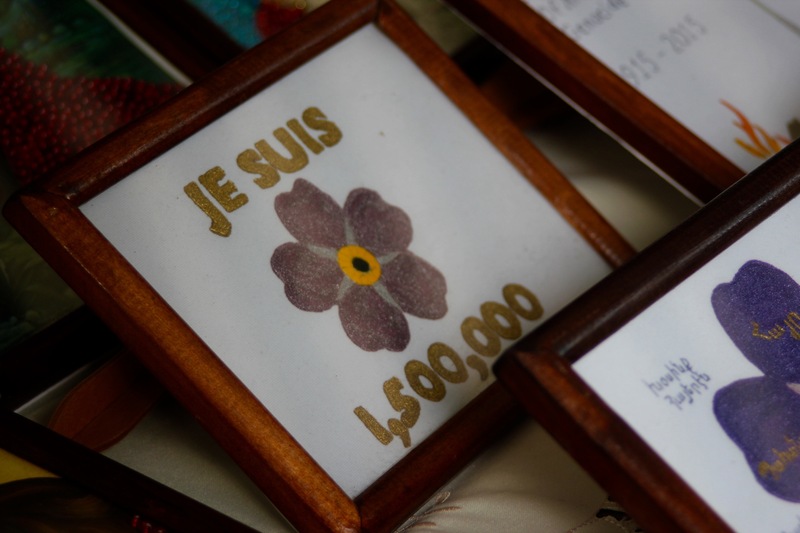 The new symbol for the genocide is a purple forget-me-not (meelespea), which was sold in all forms from brooches to flags all over town. 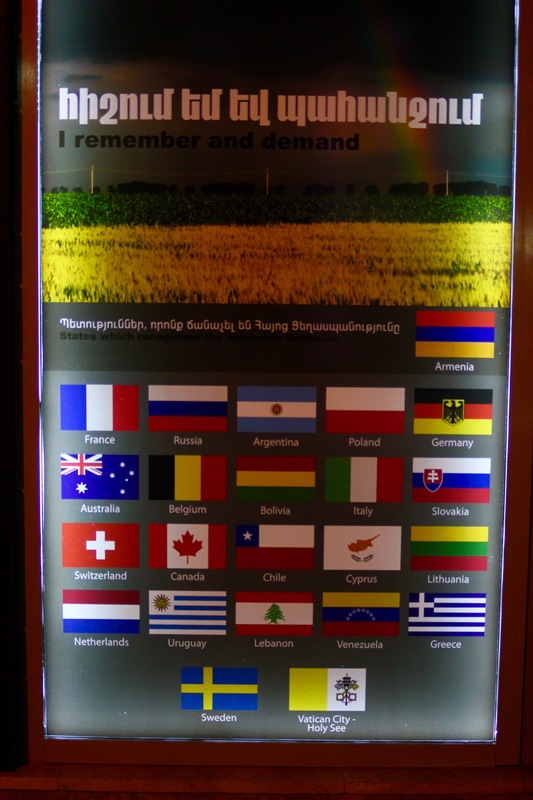 Being in Armenia, of course, the story of the genocide is told from their point of view and Armenians are displayed as victims. Ottoman forces committed what is known as Armenian holocaust when they extended their territory by eliminating Armenians living in their ancient homeland, which is now part of Eastern Turkey. It was done in two phases: men were massacred and women and children driven into the desert. It’s a very sensitive topic and not something a foreigner like me should question, but nevertheless, I would appreciate hearing the story from the other side and perhaps from a neutral source. There are various theories and questions such as why Armenians didn’t retaliate, the number of Kurds in Ottoman forces and the number of people killed is contested. 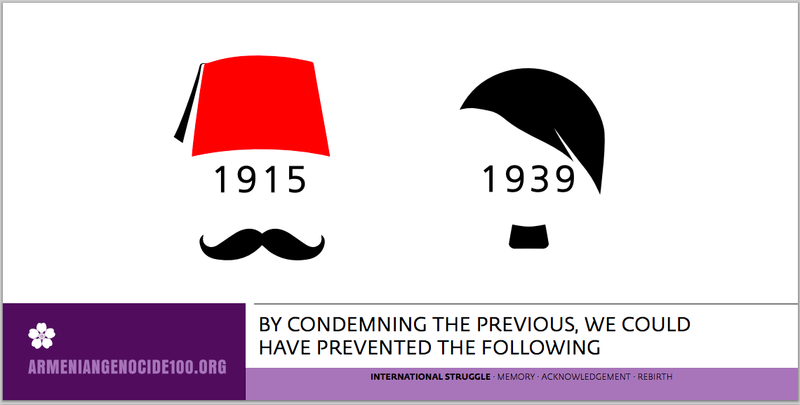 Turkey, of course, denies the genocide, but it does admit killings. Countries that have regognised the Armenian genocide. 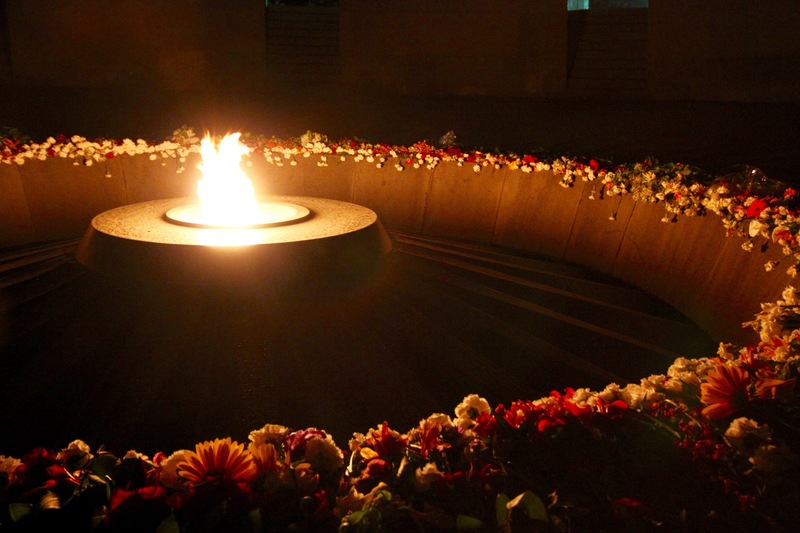 Also visited the genocide memorial, which stands on a hill overlooking the city, where an eternal flame flickers amongst a sea of flowers. 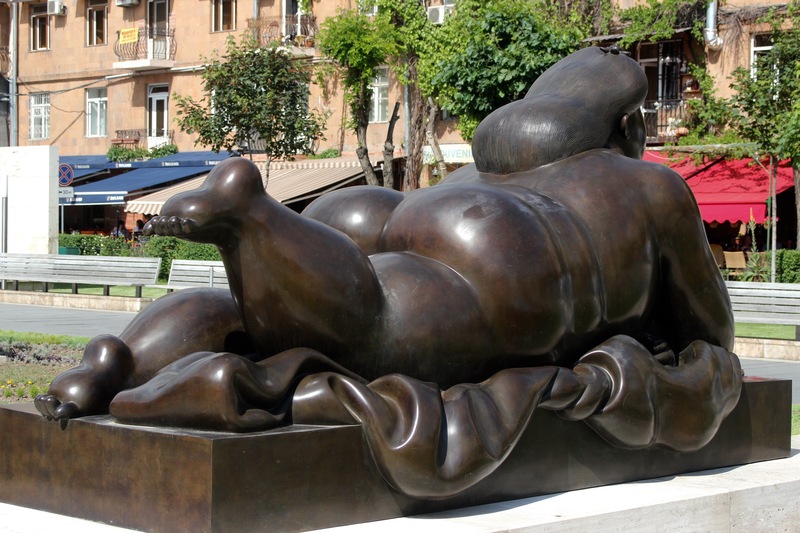 The site was recently visited by the most famous Armenian Kim Kardashian and her family. The next subject that every taxi driver mentioned after genocide was the fact that Armenia was the first country to officially adopt Christianity as its official religion in early 4th century. 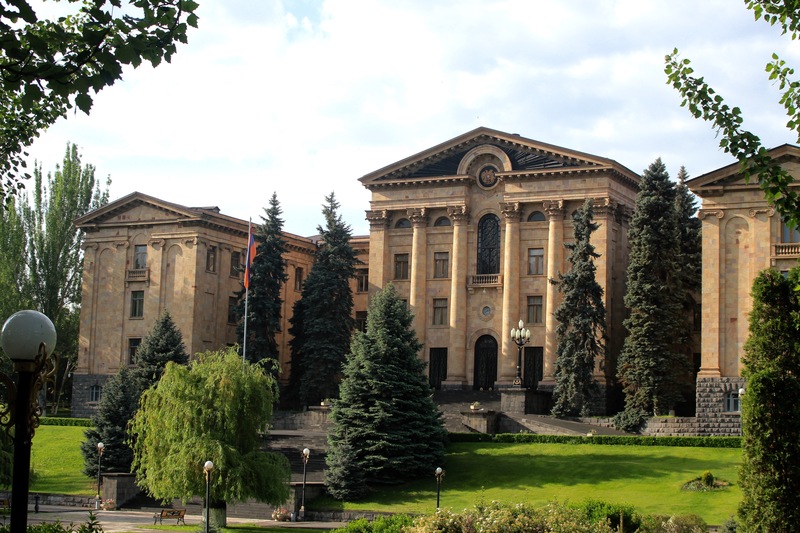 They follow Armenian Apostolic Church, which is its own independent body just like the Catholic or Orthodox churches. Armenians are extremely proud of this fact and take every opportunity to mention it. 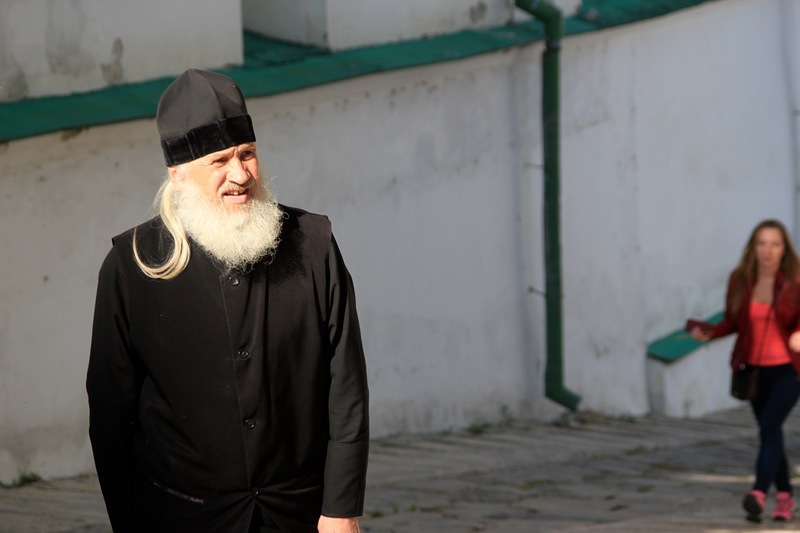 The church service reminded me of Russian Orthodox church with its shiny coats, chanting and incense. But the architecture and interior of the church is very different. Also, they don’t use icons, but stone crosses, which can be found carved into church walls and also on the sides of the roads or anywhere that has a special religious meaning really. 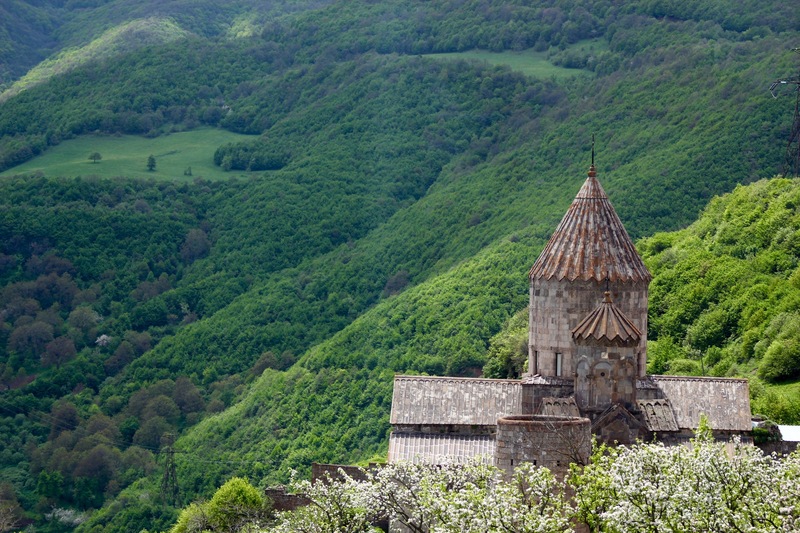 I visited the famous Tatev monastery, which is a couple of hours’ drive from Yerevan, where I saw a church service and these beautiful views. 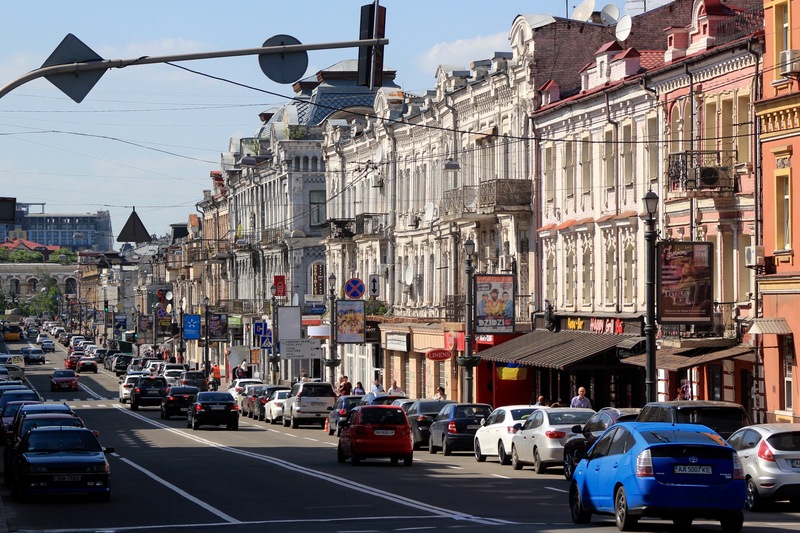 The city itself is pretty and somewhat chaotic with ubiquitous Lada and Volga taxis and Intourist (official travel agency of the USSR) buses driving around and making lanes left, right and centre. The architecture is distinctly Soviet and many of the same buildings that I saw in Yerevan can be seen in Tallinn and other former Soviet state capitals. 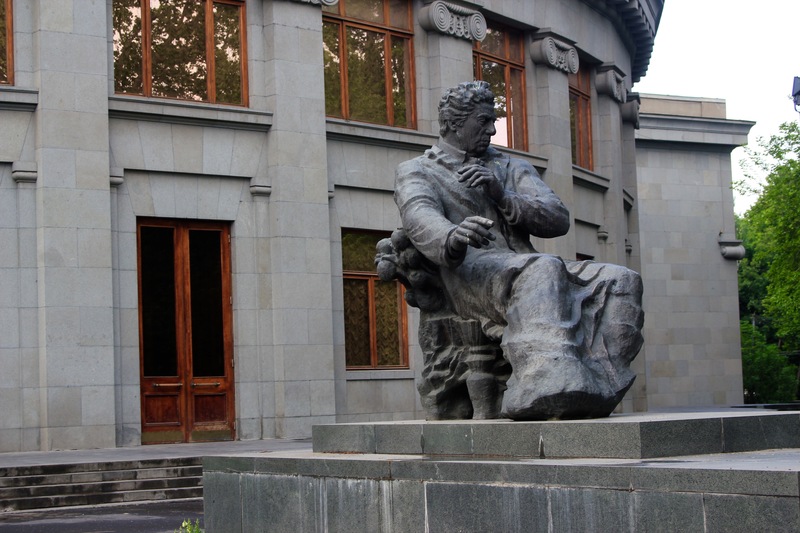 The opera house and Armenia’s most famous composer Aram Khachaturian. He is quite well known in all of the former Soviet space. Russian is the lingua franca all over Armenia and relation with Russia are warm in general. All taxi drivers told me how much good Putin has done and how he is a man of his word. Only one older guy with a tattered Lada called him an idiot. Russian flags can be seen around town next to the Armenian flag and St. George’s ribbon was displayed at restaurants, in cars and printed media. Just to put things in perspective what that means to an Estonian: a lady working at a gas station wore the ribbon on 9th of May, which in Russia is known as the victory day of the Great Patriotic War, and she was fired as such a display of solidarity to Russia’s stance on WW2 is considered offensive to those who were forced into the USSR as a result. 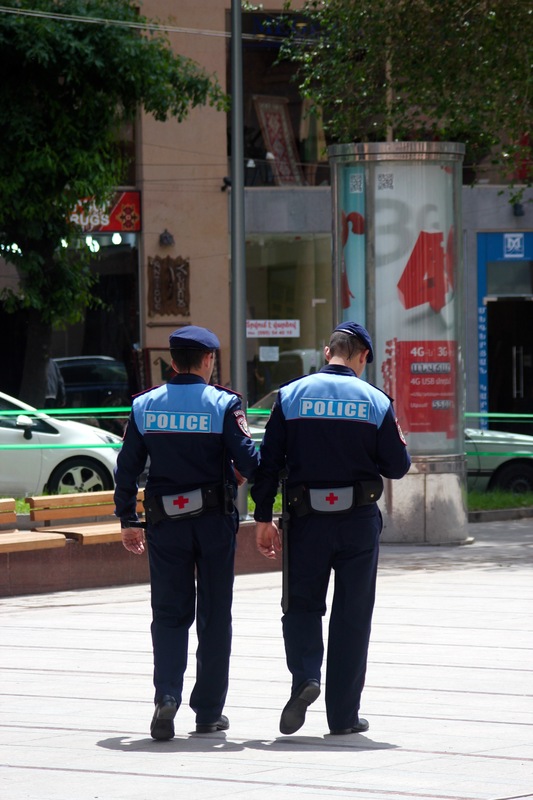 There is a huge police presence in Yerevan. They don’t seem to do much, but groups of them can be seen standing around, smoking and chatting. 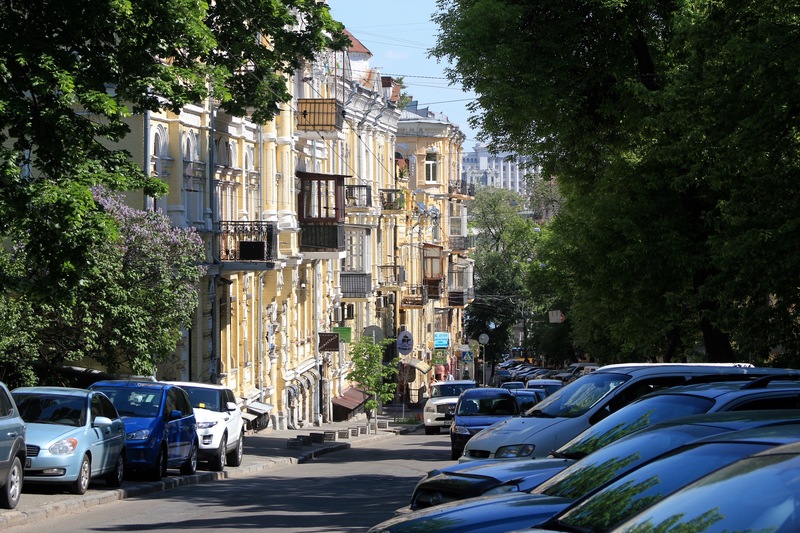 While much of the city feels Soviet with its architecture, bureaucratic processes, Ladas and other little treats that can make a person with some Soviet memories chuckle, a lot of it also feels quite Middle Eastern. 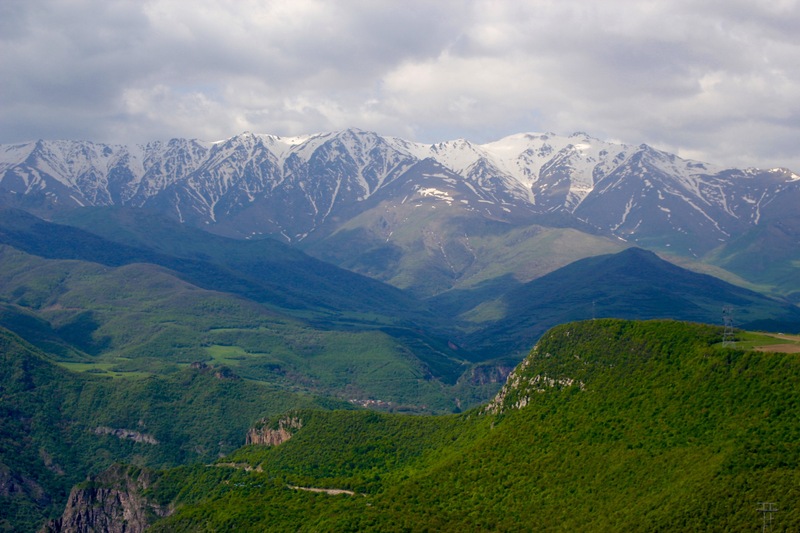 Geographically Armenia is in Caucasus, which is in Asia, not in Europe, but I would further place it into the Middle East. 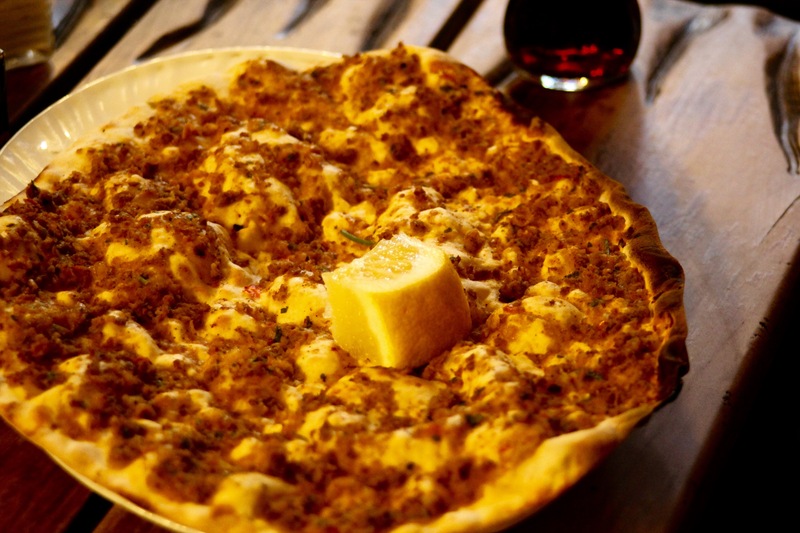 The traditional music is similar to what I heard in Dubai and the food is very Middle Eastern with things like houmous, tabbouleh and kebabs on every menu. 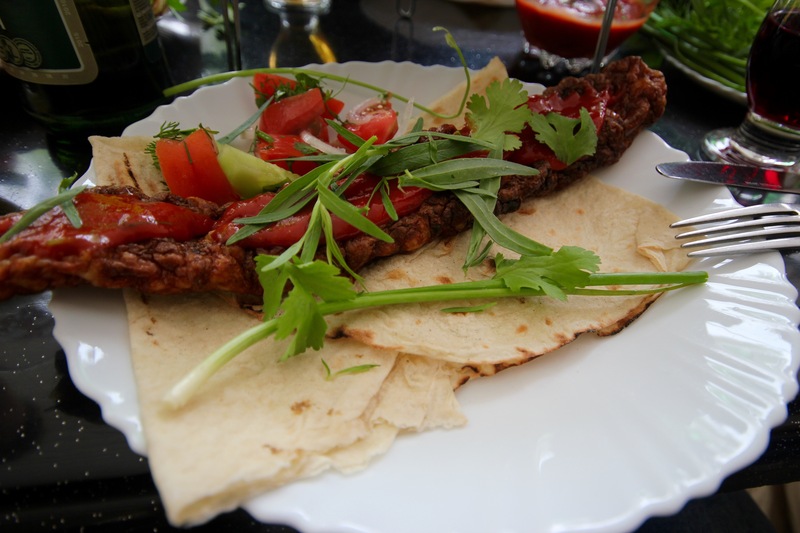 There is also a very popular cafe culture and similarly to Dubai shisha is always on the menu, except you can have cognac instead of water in Armenia. Apart from lovely food they also have delicious red wine of which I had many jugs. 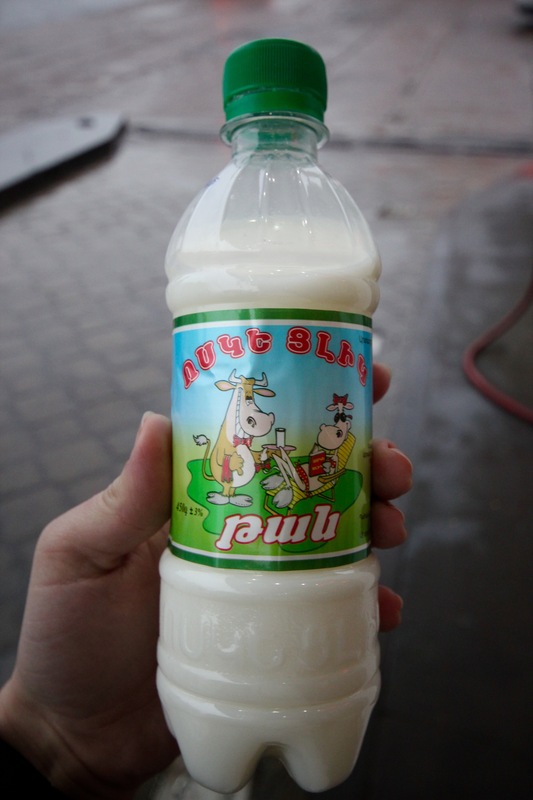 However, my new favourite from Armenia is a drink called tan, which is similar to the better known ayran. It is basically a slightly salty drink of fermented yogurt and considered to be very healthy. It can be bought everywhere and everytime. 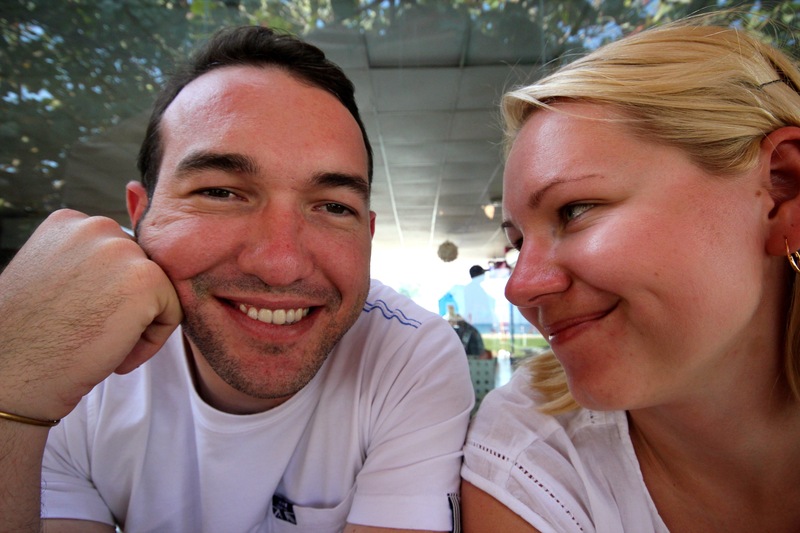 The people in Yerevan were really friendly and when they found out I was from Estonia they were keen to share their favourite songs by Anne Veski and Jaak Joala, both famous Estonian singers in the former USSR. I felt good in Yerevan in general. I hope I can go back and explore the city’s Persian heritage a bit more. 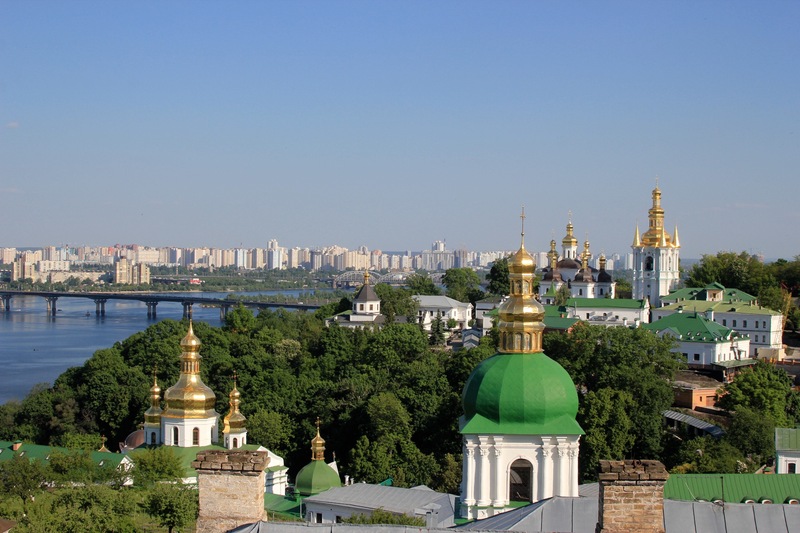 Kyiv, similarly to Yerevan, was a surprise and quite a contrast from Yerevan. I had less than a day to look around, so these are just my first impressions of the place. The city felt very like it could have been any other Western European capital. The Russian mindedness of Yerevan was nowhere to be seen, but the EU flags adorned many buildings. 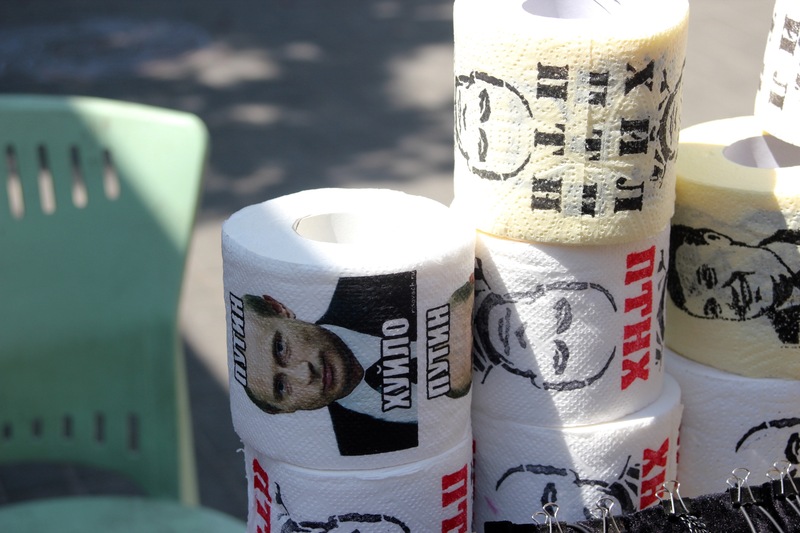 This is what they think of Putin: While walking around Kyiv there was no sense of the war going on in the East of the country. 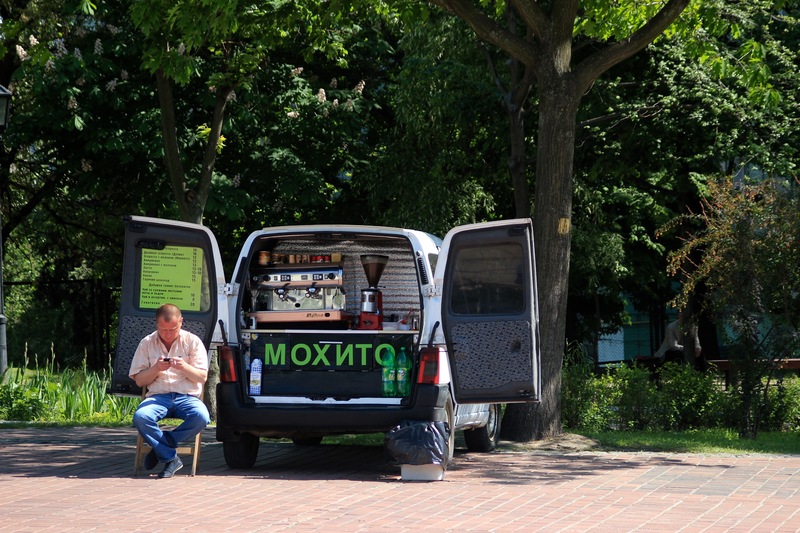 The main square and spot of resistance last year – Maidan – was once again returned to tourist hawkers, who tried to convince me to take a photo with their pigeon. 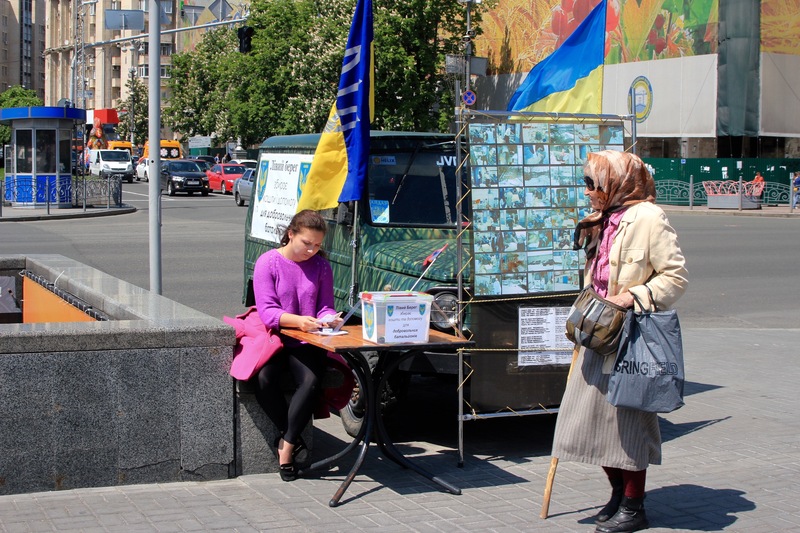 The only signs of war I saw were various ladies around Maidan collecting donations for soldiers and candles lit for fallen soldiers. The people were once again so friendly and so interested in where I was from and what I was doing there. 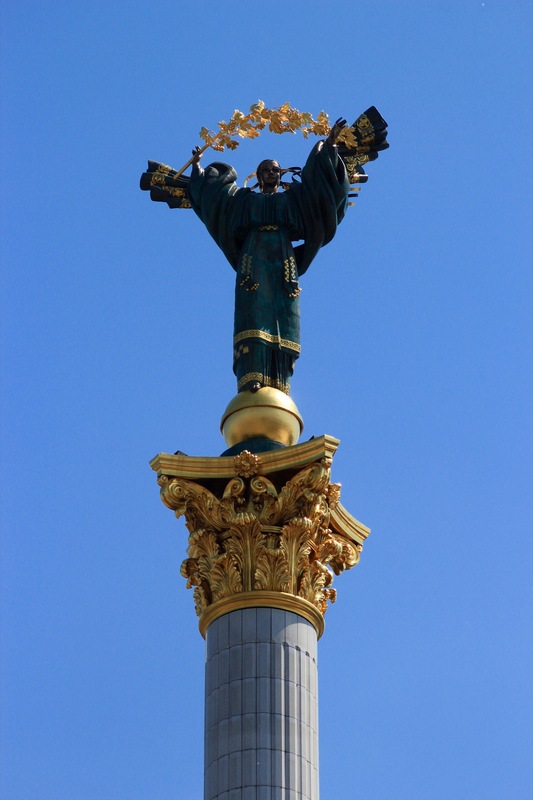 Seems like Estonia, Latvia and Lithuania are the same place for Ukrainians as well – our capital is either Riga or Vilnius. Nonetheless, lovely people and really pleasant atmosphere in the city. 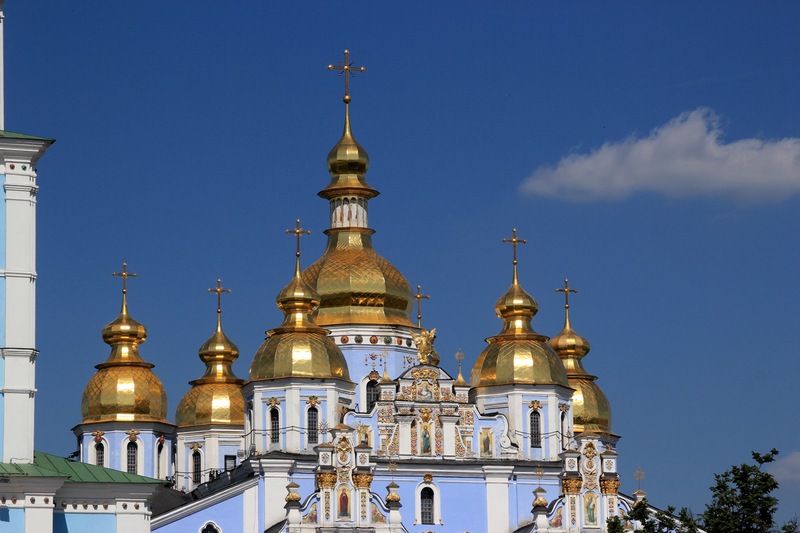 Kyiv is also known for its many golden domed churches and monasteries. Nuns and priests walking around the streets here are as normal as they are in Rome. 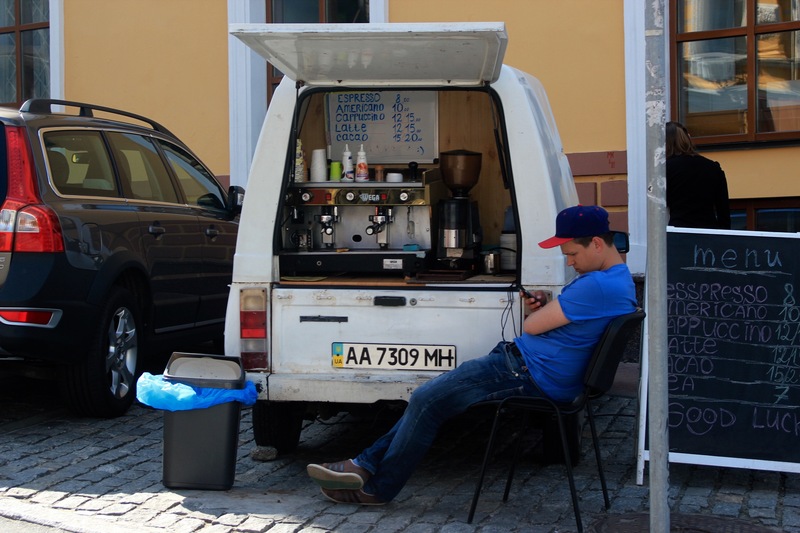 I was also fond of little vans from which guys sold coffee… …and mojitos. Only thing that was really rubbish was their chicken Kiev. 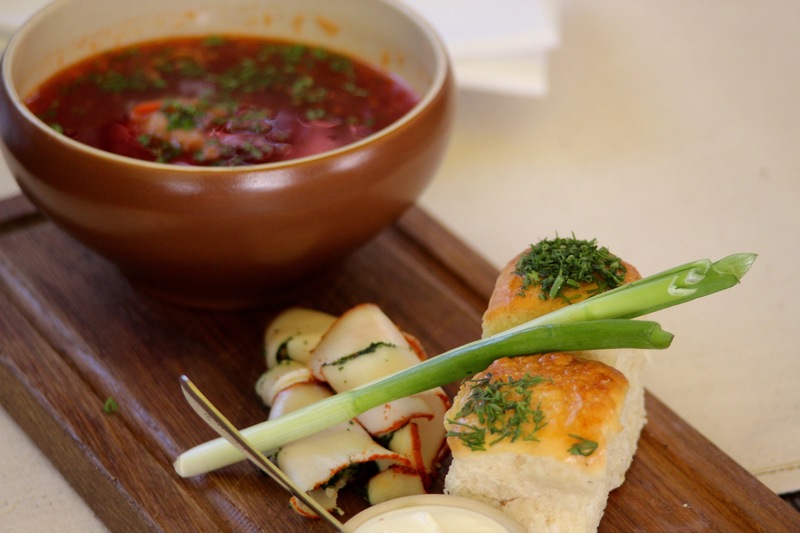 Borscht, however, was spectacular. We are moving to Dubai. I have done most of the modules for my MA degree and now have to write my thesis, which I can do in any part of the world. It will be my last day of work at the University of Tartu on Friday and after that I will enjoy a holiday in Rome, a summer school in Vilnius, two weddings in the UK and finally in the beginning of August the Winters shall be united again in the land of camels. All visitors welcome, as usual. 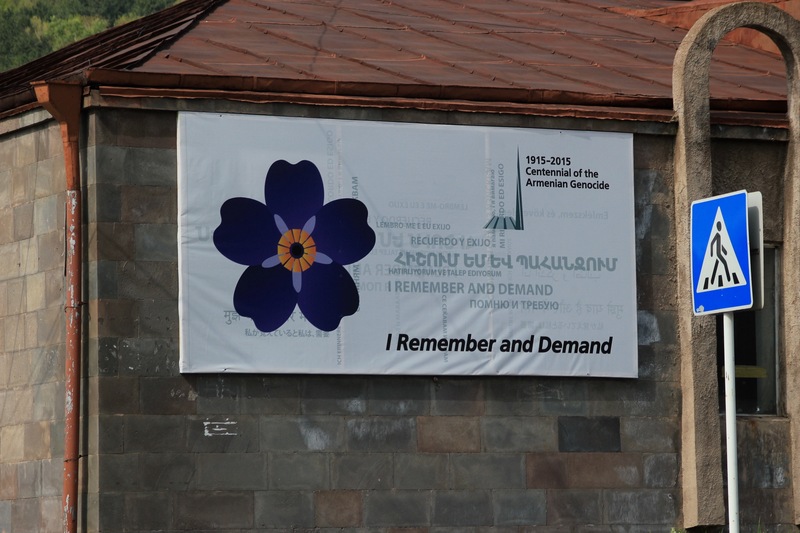 Posted in Armenia, Places, UkraineTagged Armenia, Armenian genocide, Armenian holocaust, Armenians, Caucasus, Kyiv, Maidan, Middle East, Putin, Russia, Russian Orthodox church, Ukraine, YerevanBookmark the permalink.